A PIL filed by a Delhi-based cyclist Jagdeep Singh Puri where the question is whether wearing a helmet was essential in sports such as cycling instead of a turban has come up before the bench of Supreme Court consisting of Justices S A Bobde and Deepak Gupta. The petitioner Puri who is a graphic designer by profession moved the PIL where he has alleged that his fundamental right to practice and profess religion was violated when he was disqualified from a cycling event after he refused to wear a helmet instead of a turban. The matter was earlier listed before the bench of Justices S A Bobde and L N Rao where the bench was not certain as to whether wearing a turban was essential to the practice of Sikh religion. The bench however keeping in view the safety of the sportsmen had given the example of Milkha Singh who did not wear turban while he was on the field and had also suggested that the size of turban did not matter and only covering of the head was essential. 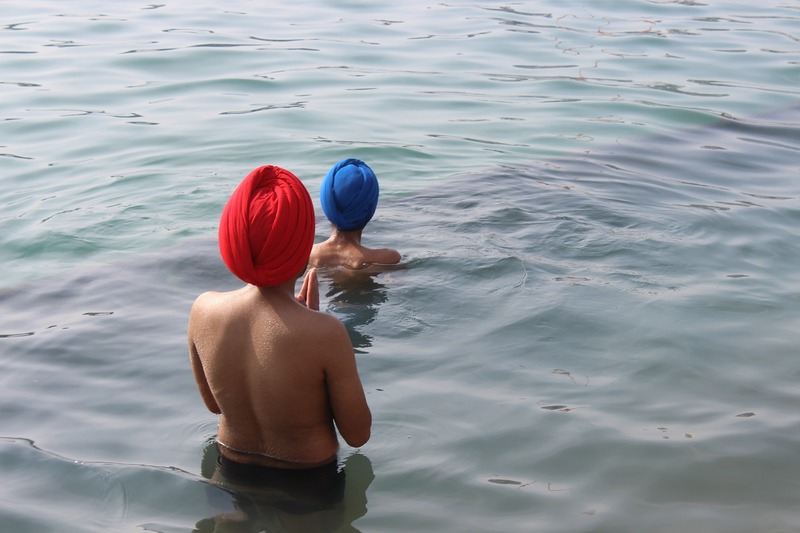 The bench had asked the counsel for Puri to place before it a clear definition of turban and its significance to the practice of Sikh religion. The court also asked senior counsel C U Singh to assist as amicus in the matter. The bench has listed the matter for hearing on a non miscellaneous day.